Includes: 3* accommodation, daily breakfast, all transfers, one way flight from Cape Town to Victoria Falls. Whilst on safari, breakfast, lunch, dinner and a daily game drive will be included. Enjoy 11 days visiting three fantastic destinations in Southern Africa. 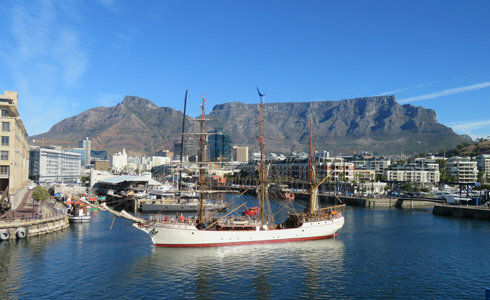 See cosmopolitan Cape Town which is a mix of beautiful views, colourful culture and rich history. Travel to magnificent Victoria Falls before heading to nearby Hwange National Park for a wildlife safari experience. Touch down at Cape Town International Airport and you will be transferred to your chosen accommodation. Enjoy four nights discovering this beautiful city and all that it has to offer. The iconic Table Mountain stands grandly above the city center which is constantly buzzing with locals and visitors alike. A trip up the mountain (using the cable car or by hiking) affords unbeatable views of the city and surrounds. During your time in Cape Town, you have the opportunity to experience a variety of tours or explore the sights at your leisure. 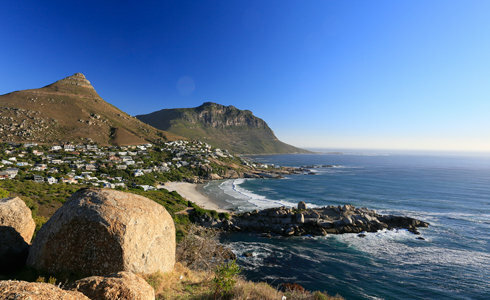 Fill your days with the breathtaking Cape Peninsula tour, a trip to the historical Robben Island, admire the resident penguins at Boulders Beach, absorb the magnificent flavours of the Cape Winelands or relax on some of Cape Town's world-renowned beaches. Visit the V&A Waterfront which is one of the most popular stops for visitors to the city. The V&A is home to an array of restaurants, craft markets, world-class shopping and intriguing museums. A short flight will bring you to Victoria Falls. Originally known as Mosi-oa-Tunya or “The Smoke that Thunders”, Victoria Falls is a truly magnificent natural spectacle. 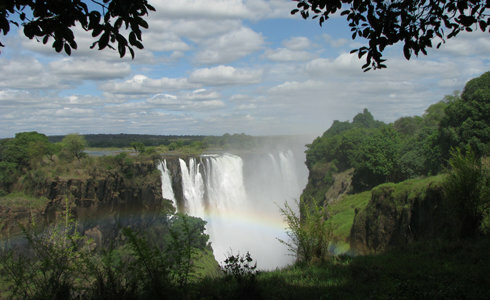 The falls sit on the border of Zimbabwe and Zambia with both countries offering fantastic activities and hospitality. After being transferred and settling into your chosen accommodation, start your three day stay with a recommended sightseeing exploration tour of the falls on the Zimbabwean side. Wonder through the Victoria Falls Rainforest and take in the falls from various viewpoints. Be sure to pack a raincoat as this is the only rainforest in the world with near constant rain thanks to the spray from the waterfalls! On the Zambian side, we recommend alternative viewpoints of the roaring waters of the Zambezi from Livingstone Island as well as a historical tour. Victoria Falls is known as the Adventure Capital of Africa complete with white-water rafting expeditions and heart-racing bungee jumps. There are many ways to view the falls and one of the most scenic options is to see them from above during a helicopter flight. 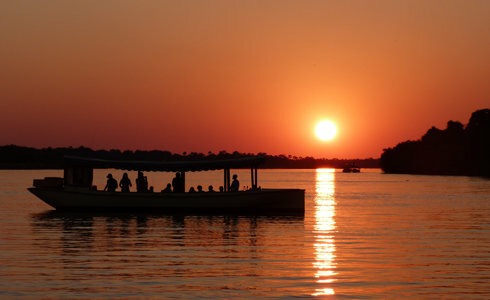 Don't forget to book a sunset cruise down the Zambezi River and witness an unforgettable African sunset rounding off your time at Victoria Falls. A short road transfer will bring you to Hwange – Zimbabwe’s premier and largest National Park. The vast area is home to a huge amount of diverse wildlife and is well known for having one of the largest populations of elephants in Africa. Hwange is made up of a mix of habitats from Mopane woodland to grassland savannahs and even fossil dunes! 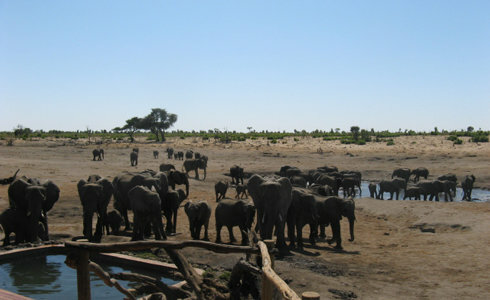 Wildlife meanders throughout the landscape offering exciting and exhilirating safari viewing. With the Big 5 in residence, expect elephant, big cats, African wild dog, wildebeest and even the elusive serval cat. There are also nearly 400 species of birds fluttering nearby making it fantastic for bird sightings. 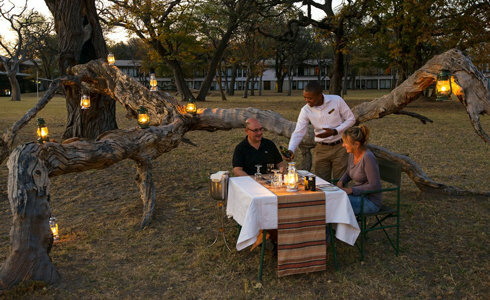 During the three days at your chosen lodge in Hwange, look forward to the game drives and the peace and tranquility of the African bush. Wind down after your adventures with a safari sundowner. On the final day, it’s time to take one last look and absorb your stunning surroundings before continuing with your onward travels.